General objective of this article is to discuss Introduction to Religion. 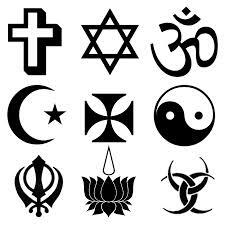 In most traditional societies, religion plays a general role in cultural life. People often synthesize faith based symbols and rituals to the material and artistic culture from the society: literature, storytelling, painting, music, and dance. The average person culture also determines the comprehension of priesthood.